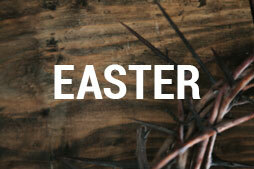 Alpha is a series of sessions exploring the Christian faith. Each session includes food, a talk or film (that looks at a different question around faith) and a discussion at the end where you can share your thoughts. Pop along for the first session and see what you think? 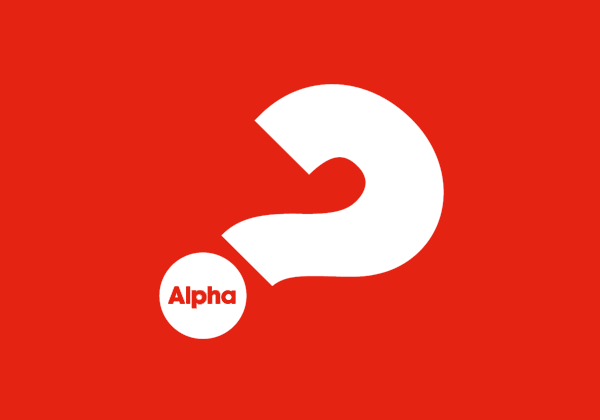 You don’t have to finish the whole course if, at any point, you think Alpha isn’t for you. There’s no pressure, no follow up and no charge.